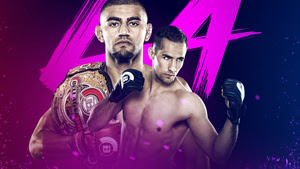 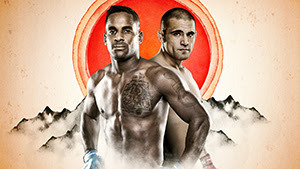 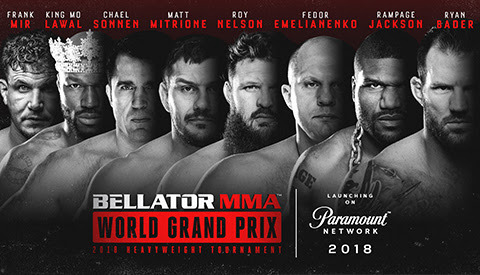 Bellator MMA returns to The Forum in Inglewood on January 20th! 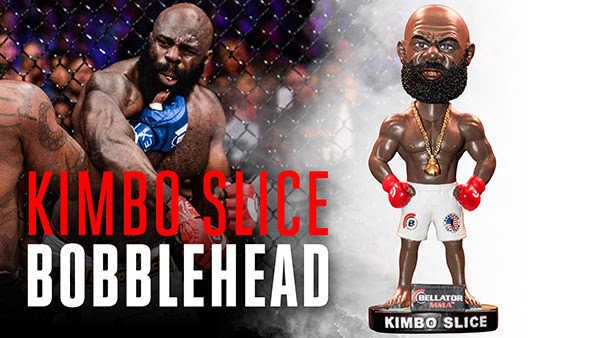 Will you be one of the first 5,000 in attendance to snag a Limited Edition Kimbo Slice Bobblehead honoring his Legacy? 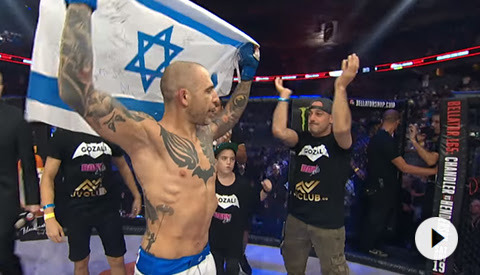 BELLATOR IS HEADED BACK TO ISRAEL!